Cost accounting is the recording of all the financial transaction relating to the cost incurred in a given year. It is prepared to keep an account of the cost so that management can take the necessary measure in the direction of cost reduction or in general to keep an eye on the cost of production and other relating cost. What Is Standard Costing Accounting And Variance? Standard costing is the part of cost accounting that deals with the manufacturing costs like the manufacturing overhead, direct material, and direct labor. It is the method of assigning the expected cost to the materials rather than valuing the material at the original cost. Therefore, standard cost is the standardization of cost; the inventories and the cost of goods sold reflect the standard cost and not the actual cost. But, the manufacturers still have to pay the actual cost. The difference between the standard cost and actual cost is called variances. Cost variance analysis and standard costs are an important management tool. They help the management in recognizing the difference between the planned or expected cost and the actual manufacturing cost. If the standard cost of the manufacturing is less than the actual cost than it is called unfavorable variance. In such a situation the management analysis that if all things remain unchanged and constant the profit of the business is going to reduce then the planned profit. If the actual cost is less than the standard cost; then it is a favorable variance and the profit of the business is going to exceed the estimated profit. As discussed earlier, this method of standard costing is essential to the management because it allows the management to analyze the favorable financial condition well in advance. To make the purpose clearer we will some more purpose of standard costing. 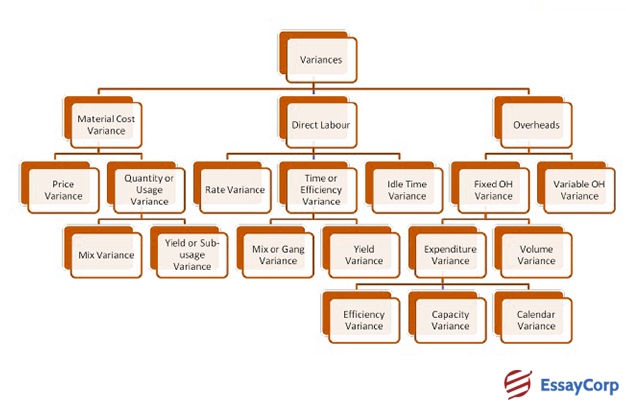 Improved Cost Control – It allows the company to have a greater cost control by allocating different standards to different cost and then emphasizing variance. In the circumstance where everything does not go as planned then based on the variance managers can be held responsible for the poor performance. Effective Managerial Planning – The standard cost system is helpful in managerial planning as it helps the management in recognizing the cost to profit ratio and the increase in actual cost tells the management that there is a need to reduce the cost and plan accordingly. Efficient Inventory Management – This method of costing helps the management to value the inventory more accurately, under the actual pricing method units of batches of a particular product can differ from each other greatly. Cost Saving In Record Keeping – It might appear that this method of record keeping might actually be more financially burdensome but the reverse is true. Costing is important in the functioning of any organization. Often small businesses think it to be trivial and only realize the mistake they have made when it’s too late and they turn to costing. Costing has many advantages in the decision making of an organization. They are especially significant for the management as it helps their decision making. Some of the importance of costing in decision making are described below. Pricing Decision – It plays a significant role in deciding the sales price of the product because only after you assess the cost of production and additional cost, you can decide on the sales price of a product. Costing is also useful for setting the price of special orders that many require some discounting. Performance Of The Company – The nature of costing rules is uniform and that is why managers in many companies rely on them for the performance evaluation of different segments. Decide To Process Further Or Sell – This is an important decision that any company can make and this decision is based on cost. The management has to decide whether to sell a product after the entire process or sell it after doing a portion of the processing. For this, a method of relevant cost analysis comes into picture. It tests the relevance of the cost of production. 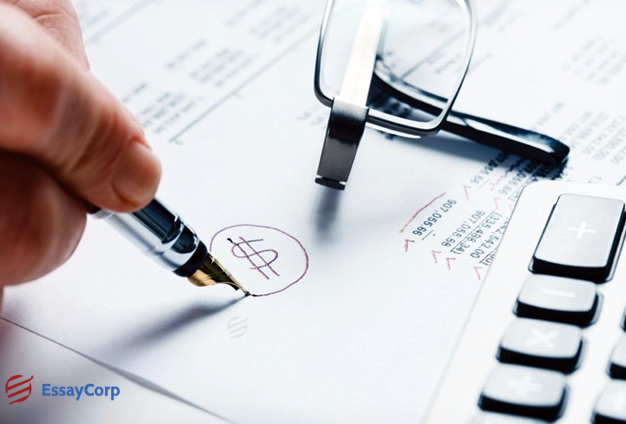 Financial Reporting – The generally accepted accounting principles dictate that all the manufacturing cost be assigned to products and the non- manufacturing cost not be assigned to the product. This system of costing is called absorption. Standard costing and variance analysis are important tools available with the management; they help the management in making key decisions, they also help to assign responsibility to the division managers. The investigation of favorable and unfavorable variance can reveal several crucial aspects of the business. Therefore, it is always a good practice to include variance analysis as an accounting practice.